Fledgling comic book publisher AfterShock Comics continues to make moves by adding talent and not just writers and artists but on the digital side as well. Mike Zagari is the new SVP of Digital and Creative where he will oversee the company’s innovative digital comic book experiences. 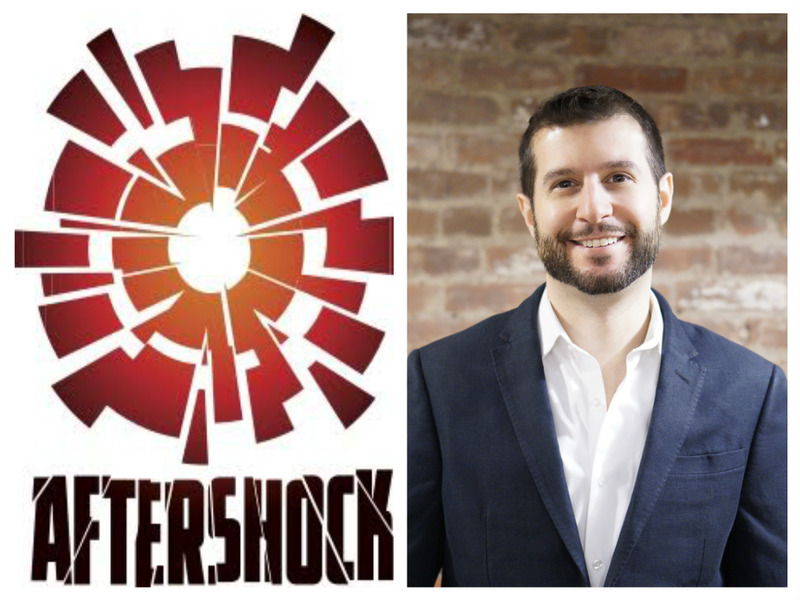 Zagari's expertise will undoubtedly increase AfterShock's reach through creative digital ventures. As Executive Producer for Disney Publishing Digital, he helped them become the #1 Global Kids app publisher. The dozens of Disney, Marvel, and Star Wars apps produced resulted in some of them garnering critical acclaim. Movies like Iron Man, Captain America, Thor and Iron Man 2 got worthy print versions through Zagari's efforts when he was with Marvel Entertainment. With DC Comics, he oversaw the digital art direction of Superman, Batman, Wonder Woman, and the rest of DC Comics library for both online and digital initiatives. With AfterShock Comics beginning to emerge as a serious player in comic book publishing, Zagari has his work cut out for him as the universe building is just beginning. How these new stories and characters translate to digital and online will be critical to the imprint's growth and exposure. Zagari seems well-suited to put his mark on the company and contribute to its success.